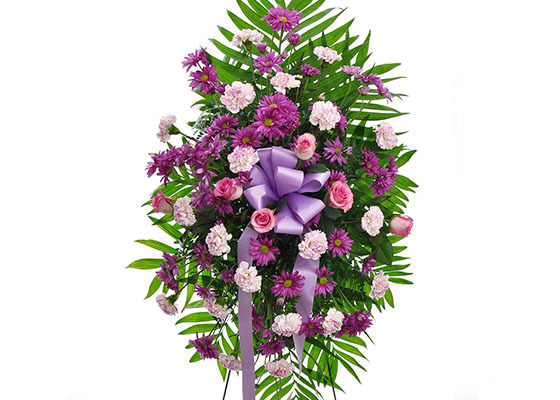 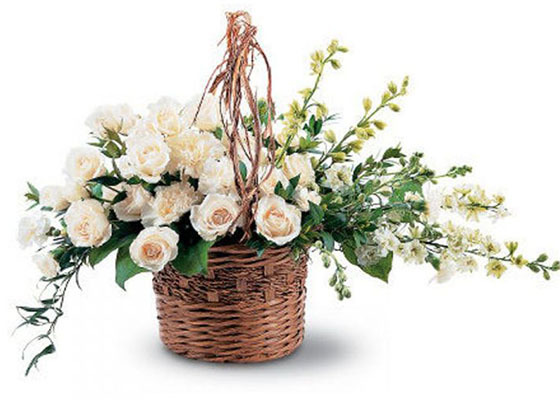 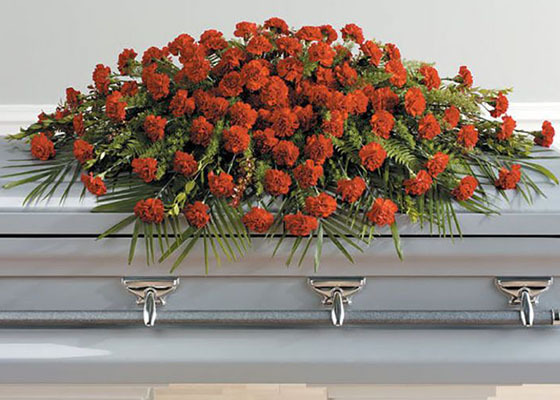 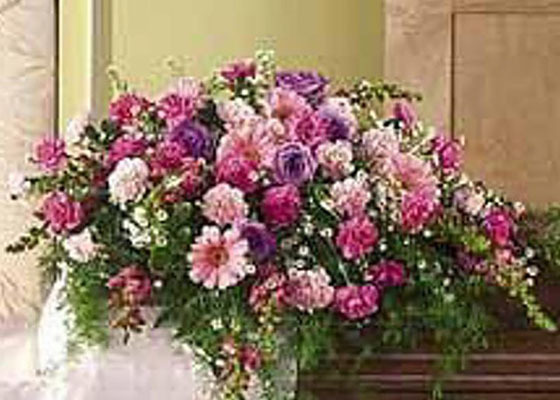 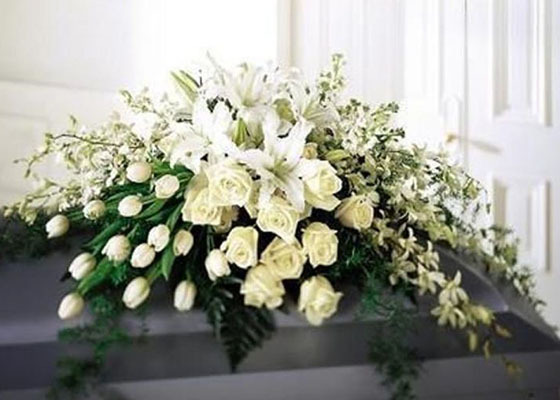 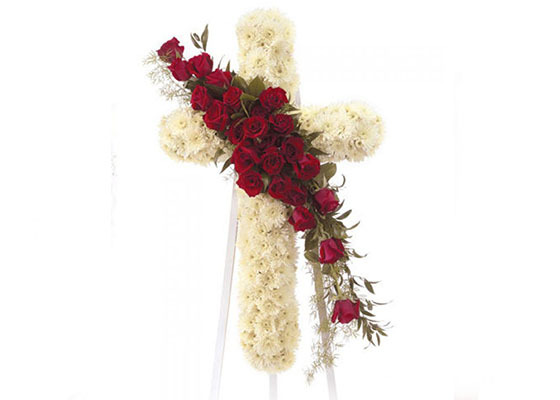 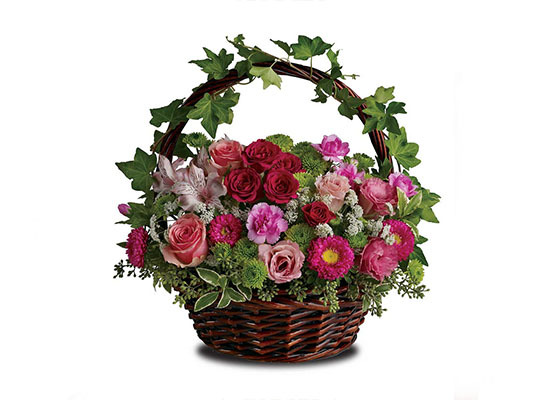 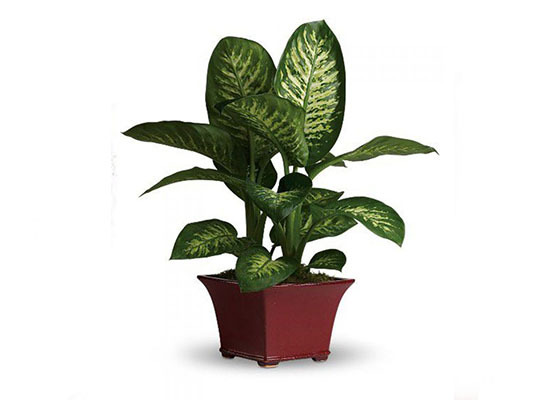 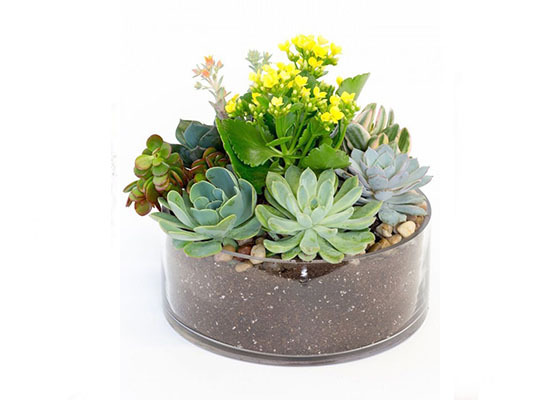 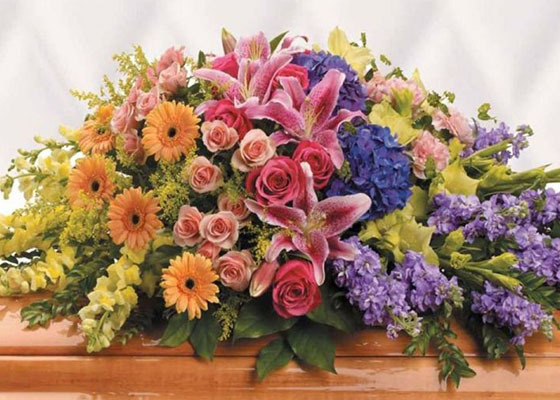 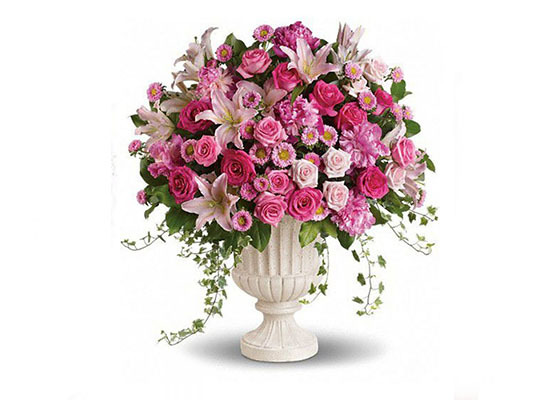 Allen's Flower Market offers the best selection of funeral and sympathy flowers anywhere in Long Beach, California. 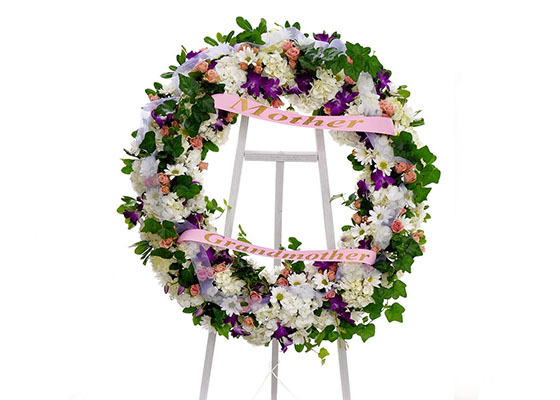 We buy our flowers direct from the floral farms to ensure that each funeral arrangement we design contains the freshest and highest quality flower available. 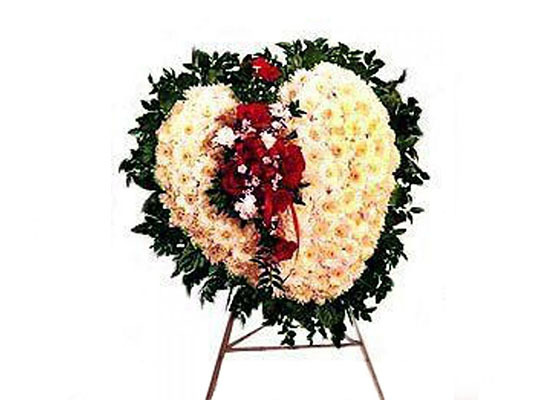 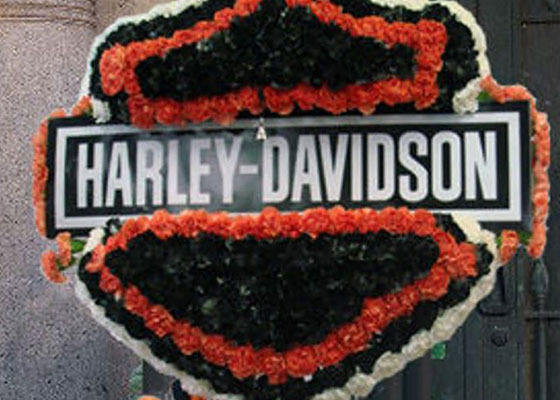 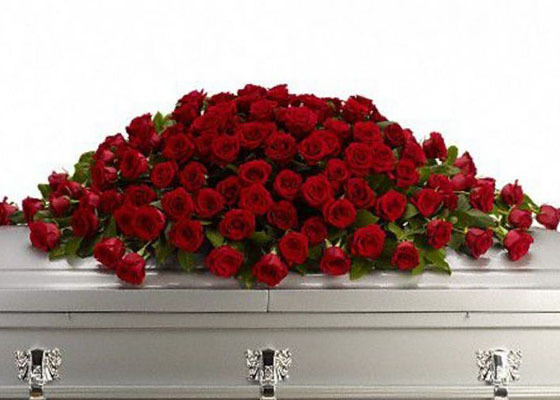 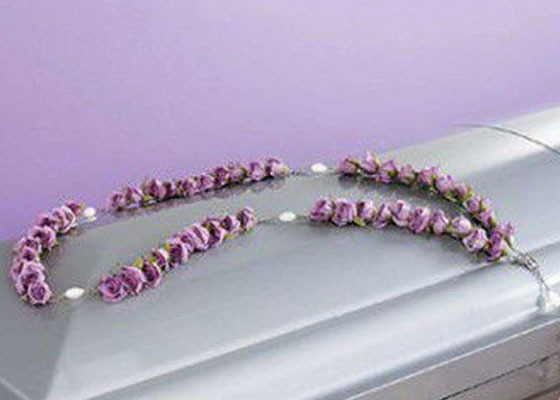 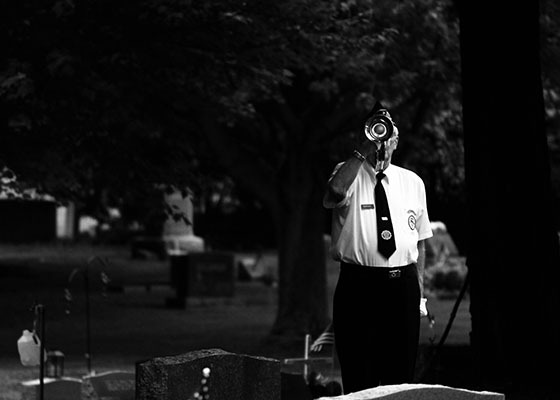 We offer same day flower delivery to all Long Beach area funeral homes.